Avoid the drive & traffic. Fast, direct charters with comfort and convenience. 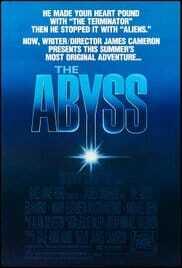 Hundreds of productions in film, tv and commercials. Unforgettable tours of San Diego and beyond. From San Diego to Temecula - with style. Experienced, skilled, & safe pilots are ready for your project. 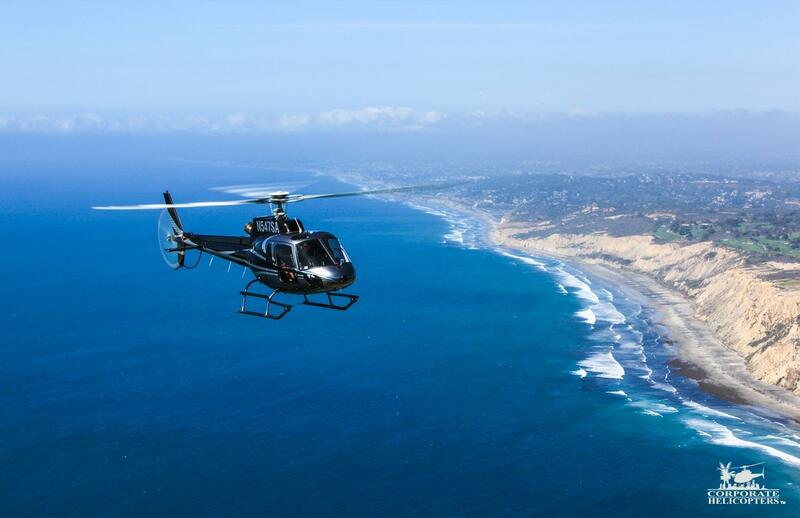 Learn how to fly a helicopter in San Diego. Avoid freeway traffic & crowded airports. 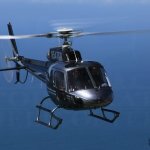 New & previously-owned helicopters for sale. 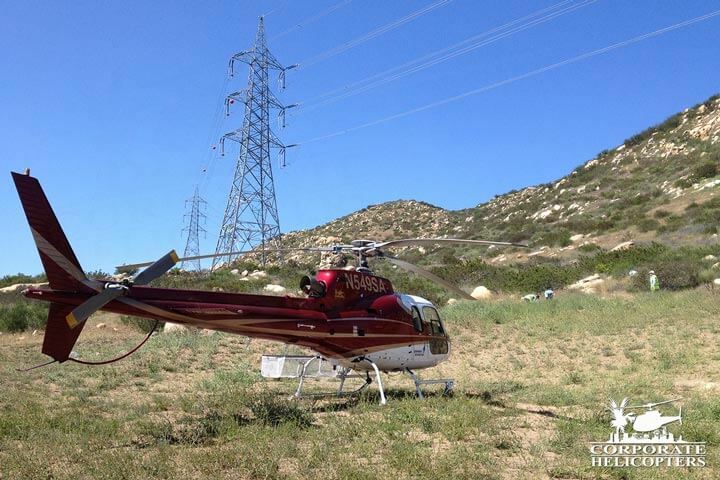 Southern California’s leading provider of helicopter services. 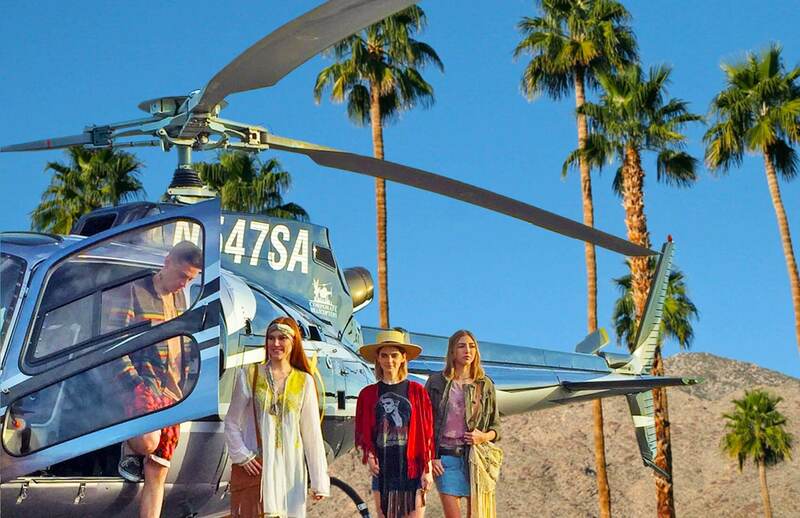 If it can be done with a helicopter, Corporate Helicopters does it. Safety and security. Professionally trained captains. A wide selection of helicopters. 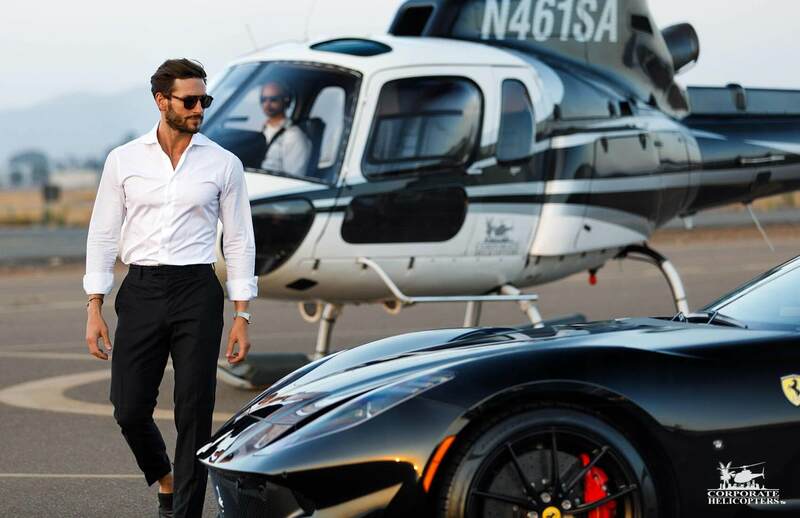 Our helicopter charter services allow you to meet tight schedules by avoiding traffic congestion and crowded airport terminals. 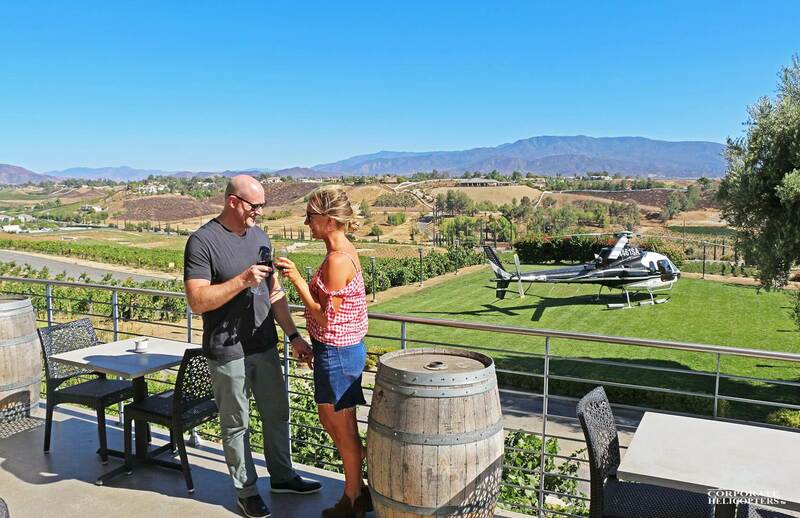 A helicopter tour from Corporate Helicopters is perfect for special occasions, business networking, romantic dates, family fun, real estate research and more. 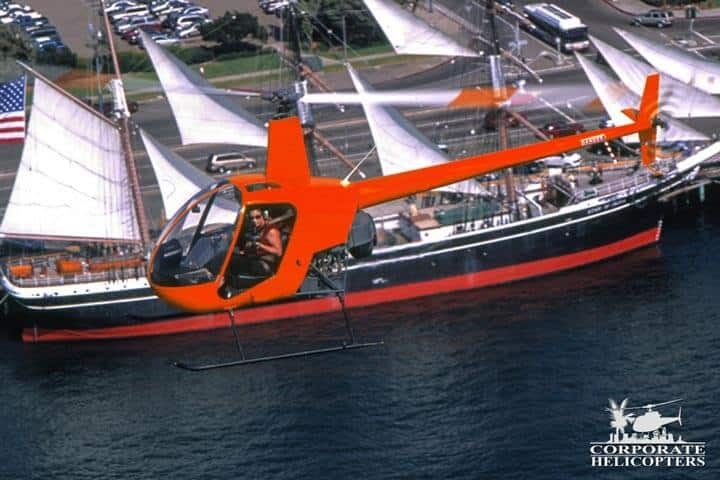 With a San Diego location, wholly-owned helicopters, Part 61 & Part 141 training, a maintenance center, a flight simulator, and a highly experienced staff, Corporate Helicopters is a unique helicopter school and flight training academy. 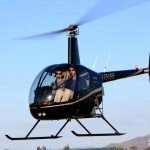 Affordable new and previously-owned helicopters. 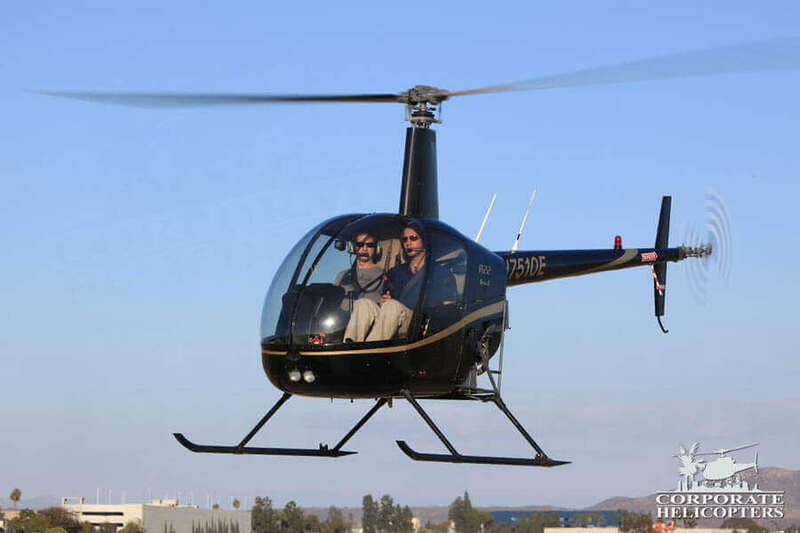 As as authorized Robinson dealer, we offer new Robinson helicopters at discounted prices. 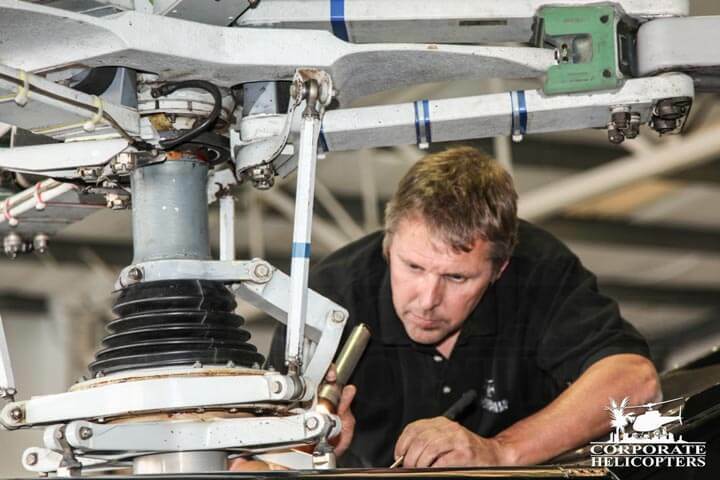 Our previously-owned helicopters are inspected and impeccably maintained by our in-house maintenance crew. 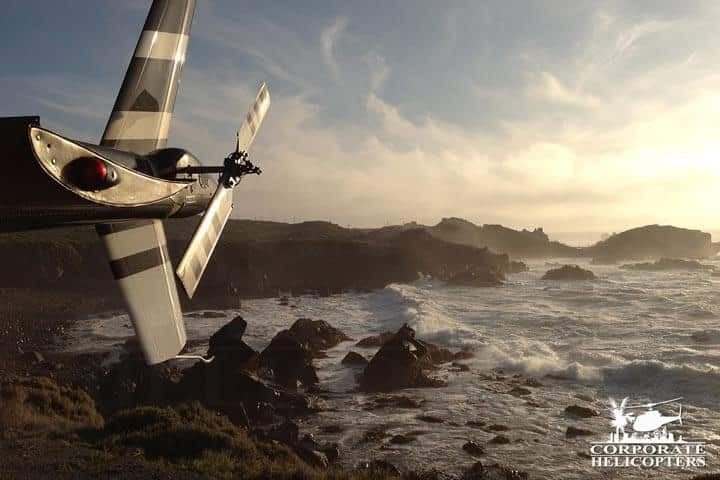 Corporate Helicopters provides complete aerial filming services for movies and television, with the experience and confidence that comes from a history of hundreds of successful productions in film, tv and commercials. Aerial photography is a fantastic way to show a unique perspective. We specialize in aerial photography from helicopters, and over the years we\’ve helped provided thousands of images for publications, land surveys and more. 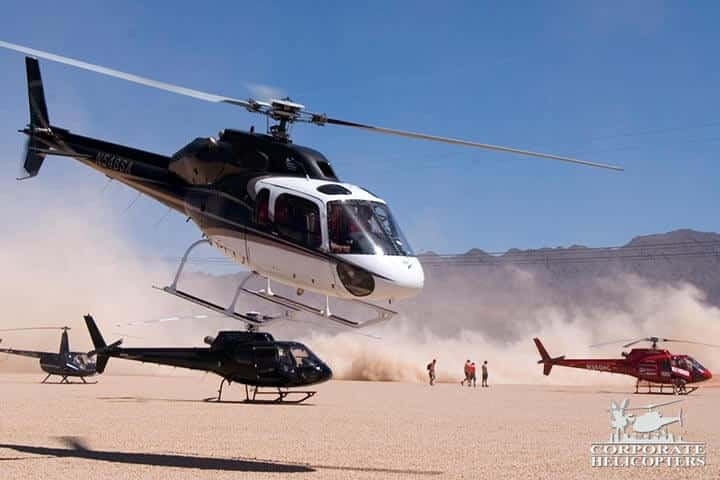 Whether you to travel to Baja California, Mexico for business or pleasure, Corporate Helicopters will arrange your international helicopter transportation from permits through specialized equipment. Safe, experienced pilots ensure a successful work project. 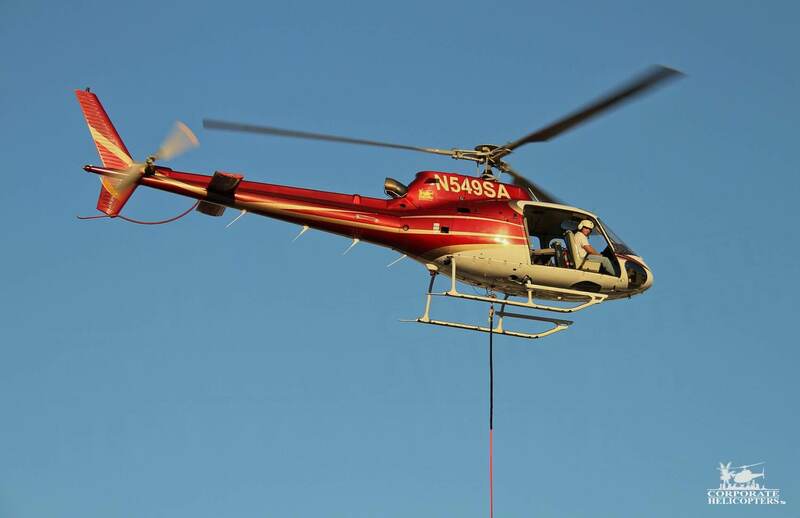 Benefit from a professional helicopter fleet providing support for powerline and pipeline patrol, external load, lift, aerial mapping, crew transport, and fuel & support trucks. 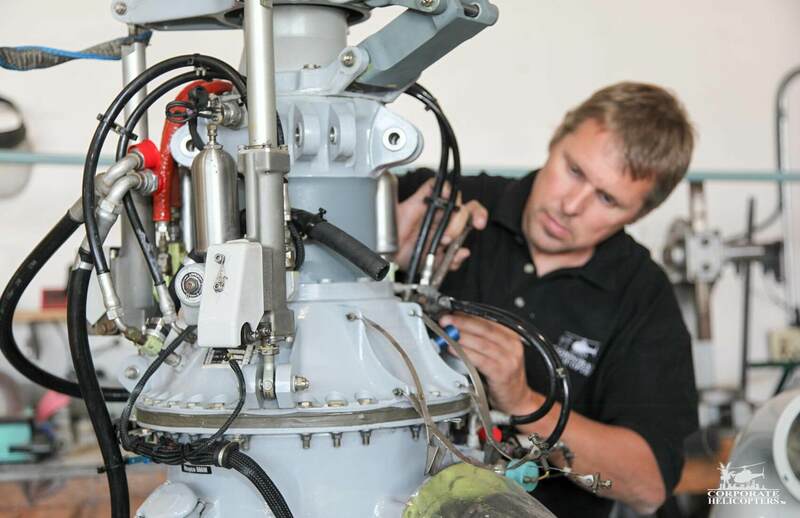 Corporate Helicopters is an FAA Approved Part 145 Repair Station. Robinson Authorized Service Center & Airbus Authorized Service Center. Decades of full-service air support experience. 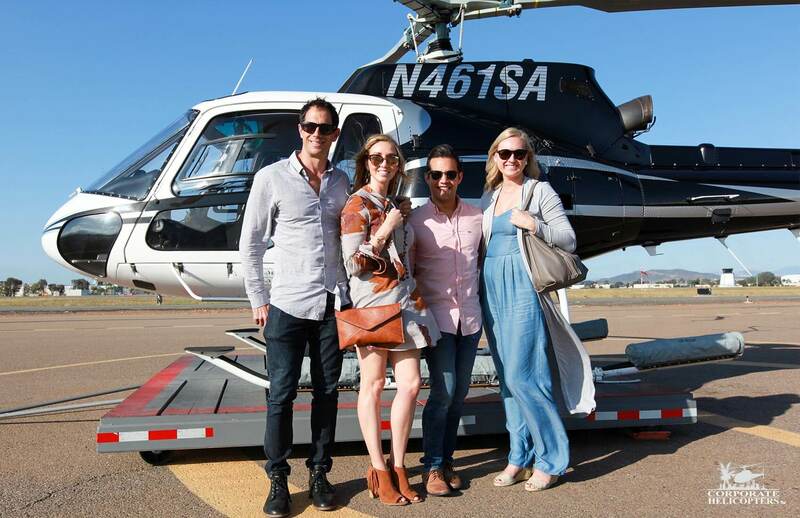 Corporate Helicopters provides your event with full-service helicopter air support: chase helicopters, aerial filming, photography, medical support and more. 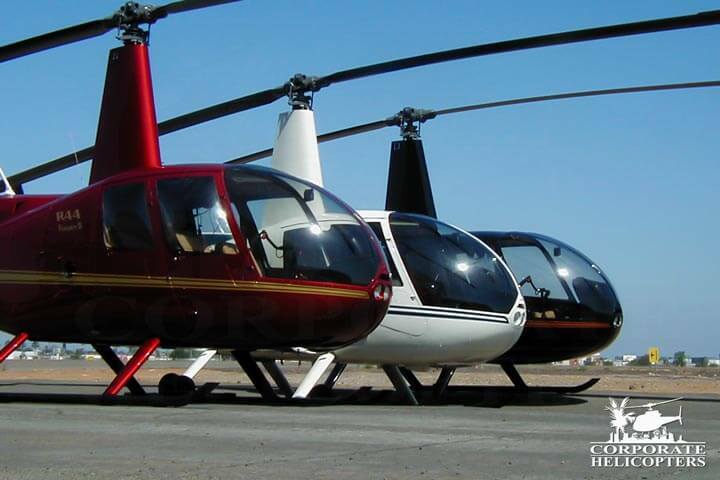 We have provided just every type of helicopter service imaginable. This section houses everything else we do: Government services, air ambulance, special events and more. 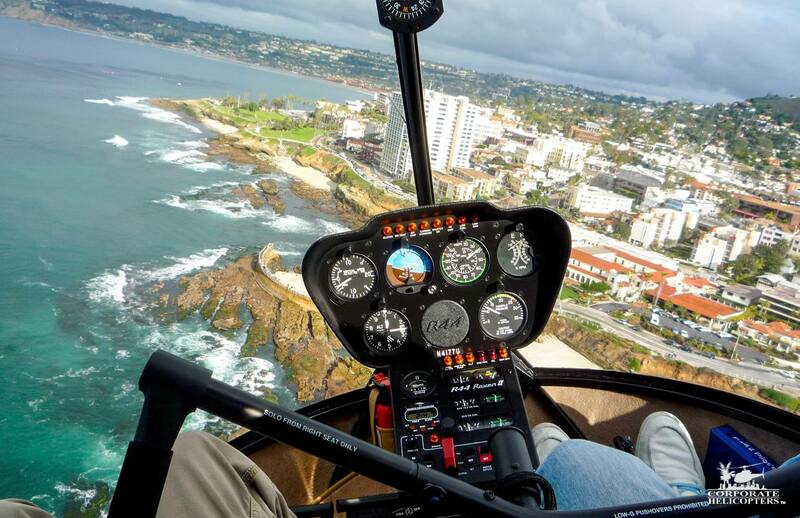 Experience San Diego from the sky. 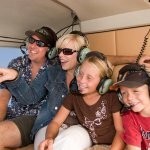 Exhilarating helicopter tours are perfect for family fun, romantic dates, special occasions, business networking, marriage proposals and more. Serving Southern California & beyond. 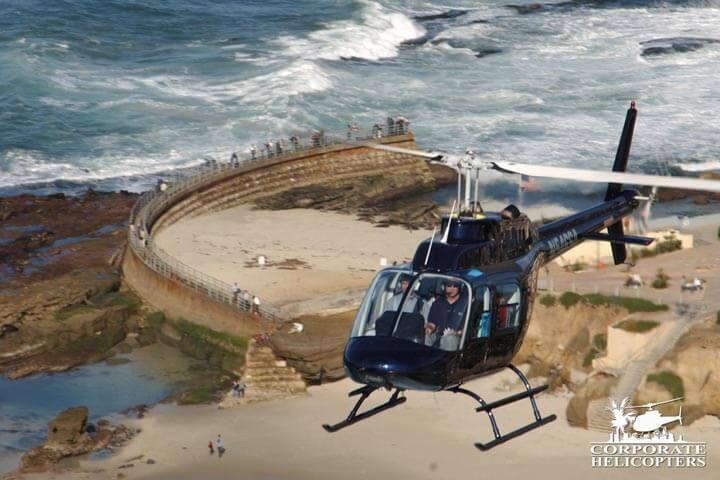 Corporate Helicopters is an exceptional full-service helicopter company based in San Diego. 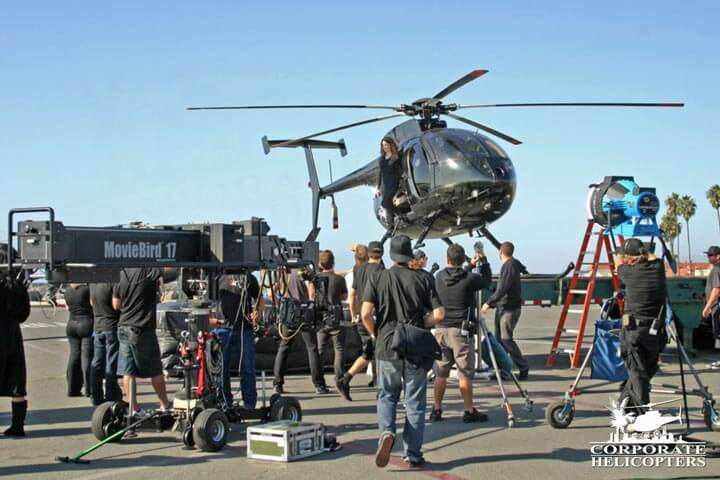 Corporate Helicopters has provided aerial filming and helicopter stunts for hundreds of movies, TV shows, commercials, IMAX films, music videos and more. 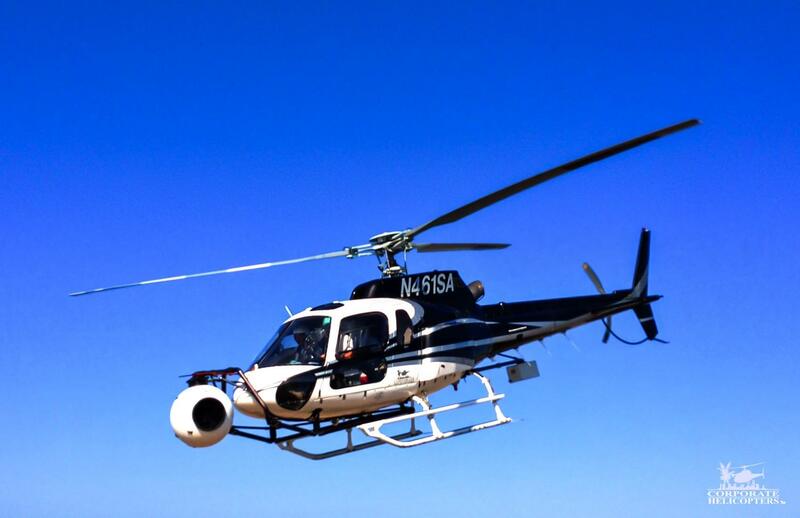 Read about our aerial filming services. 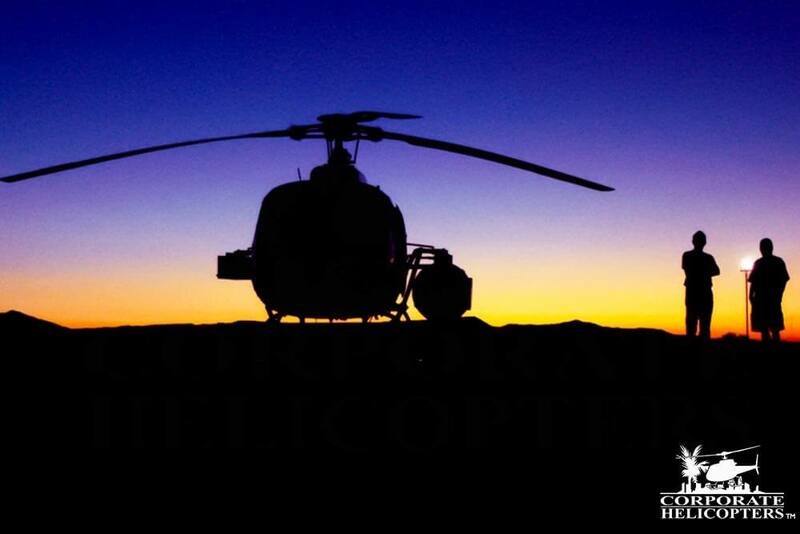 Corporate Helicopters is an exceptional, full-service helicopter company in San Diego – centrally positioned to serve Southern California, the Western United States, Baja California and Mexico. 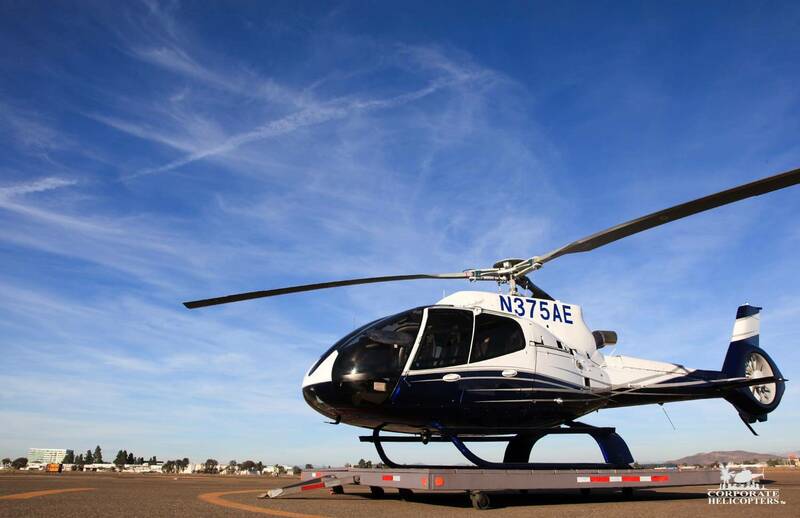 You benefit from a diverse fleet of helicopters and an on-site maintenance department. This team of experienced pilots, mechanics and business professionals has a passion for helicopters, and strives to provide you with safe, quality helicopter services at the best value. Skip the inconveniences of commercial airplane travel. 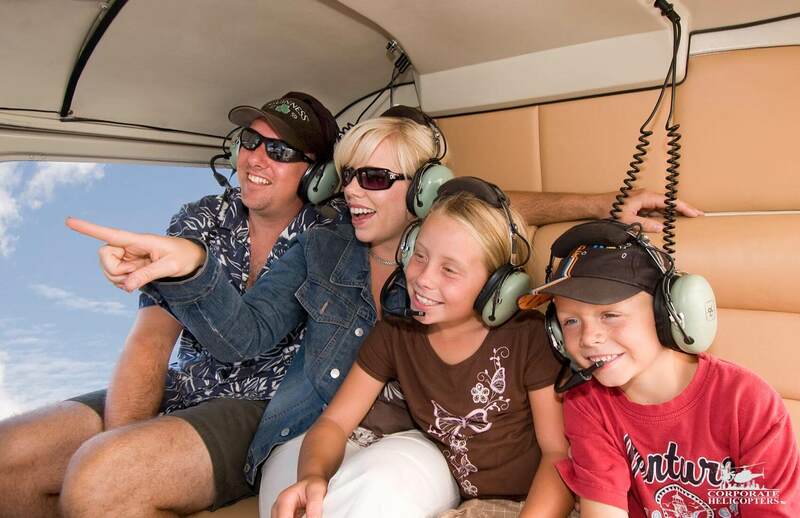 Helicopter charters are for those appreciate a fast, convenient and comfortable flight to their destination. Tours & charters. Aerial filming for major motion pictures. Large utility projects. 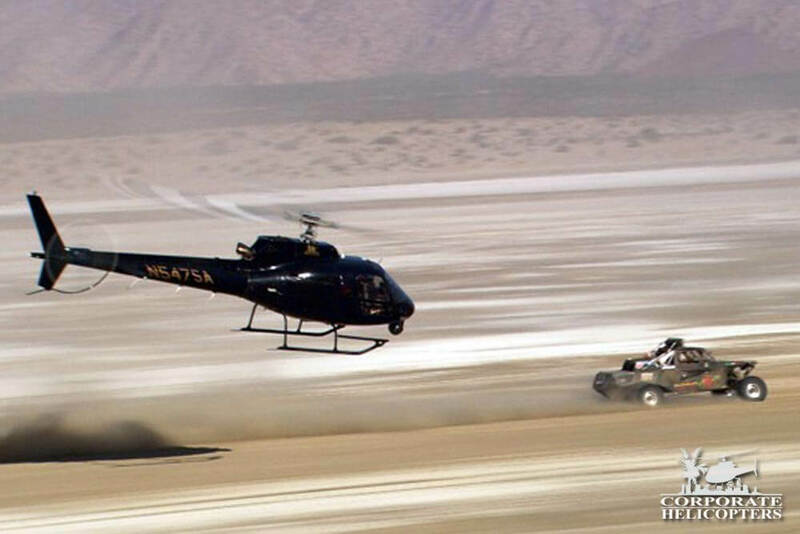 Corporate Helicopters does it all. Corporate Helicopters has a passion for flying and ensuring you receive the absolute best service possible – every time. A central location allows service throughout Southern California, the Western United States and Mexico. Decades of experience working for diverse clients, delivering projects safely, and with added value. 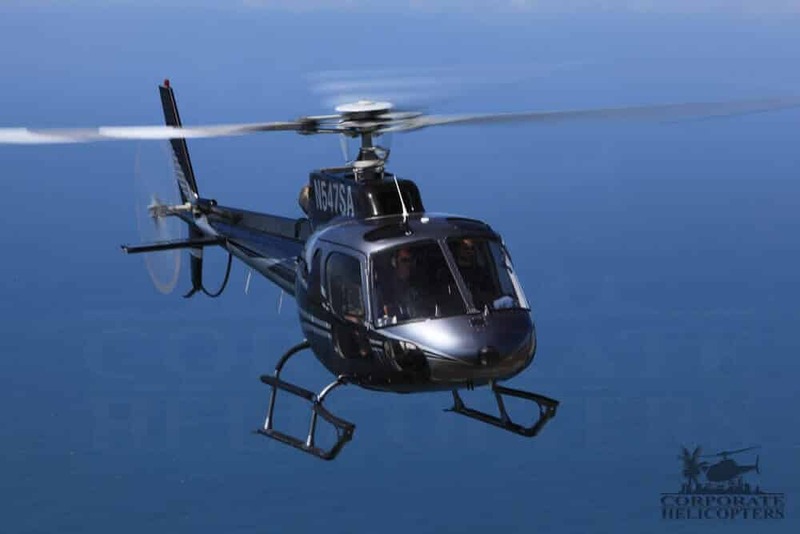 Corporate Helicopters Flight Training Academy offers FAA Part 61 & FAA Part 141 flight training, advanced flight training, a and a helicopter flight simulator. Experienced instructors. An ideal San Diego location. Call (858) 505-5650 or email us.